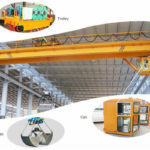 High quality overhead crane parts mainly include the hoists, trolleys, girder, and lifting devices with power system and motors, electrical parts, mechanical parts, control system parts. 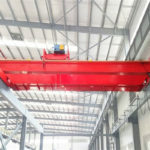 The professional bridge crane can work in various places in factory, warehouse, the outdoor industrial and mining enterprises, steel and chemical industry, railway transportation, port terminals and logistics turnover departments. 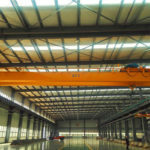 In order to keep the safe service of overhead crane, the operators need to learn many functions about learning the limiting production downtime and preventing emergency situations. 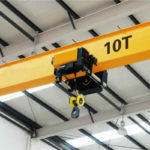 For many overhead cranes, they need the bridge crane hoist including the single hoist or several different function hoists. In our company, you can find out many different types hoists including the engine hoist, safety hoist, cable hoist, chain hoist, electric hoist, and other series of hoist equipment. 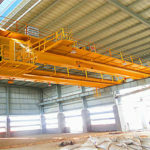 If you want to purchase the crane, we will advice you to buy the hoist wit work together. We will give the great discount. 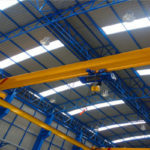 If you only need hoist, we can give the reasonable price. 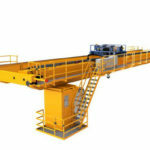 No matter what it is size or dimension, we can customize the hoist products you want to purchase. 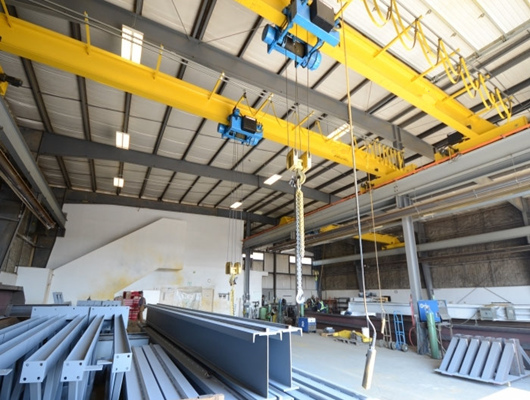 No matter the make or model of your materials handling equipment, our company can provide the operator with high quality overhead crane components. We support the high standard and high efficiency lifting equipment. Our comprehensive inventory includes our manufacturing crane parts and as well as other professional brand devices. If you need to improve or replace the components for cranes, hoist, trolleys, we can meet your requirements. Our service inventory about cranes has the abundant parts. 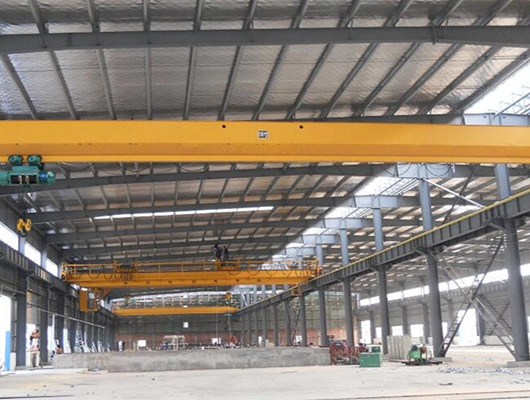 As the leading crane manufacturer and supplier in China, it is our responsibility to meet the urgent demands. On the one hand, we not only have the various crane parts in our company, but also have the excellent after sales service. Our team can quickly analyze the condition, and find out the key problems, which can help the operators get back and running as soon as possible. In urgent situation, sometimes, we replace the old products and traditional model, and improve the lifting capacity. We can take a little time to change the thing. In addition, for the motor system and motor replacements, we have the standard way to improve the design. Owing to the motor parts often occurs from overuse or regular exposure to harsh environment, it maybe reduce the service life and has short work life. In addition, in order to improve the part, we can design the modern the motor and has wide functions and long service life for daily operation. Our firm has the standard service requirements including part replacement, preventative maintenance, emergency repairs, and professional inspections. 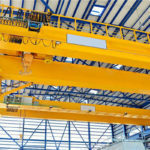 Our company offers hundreds of mechanical parts to support the cranes and hoist systems, and minimizes the risk of unexpected system failures. These parts of crane include standard brake parts, bearings, retaining rings, hook latches, and dozens of other miscellaneous pieces. If you don’t sure the size of product or types about crane parts, you can find our experts and staff to inquiry the information. We have the excellent service and standard customized standard. In addition, the automated systems need control system to maintain high work efficiency. It can adopt the repeatable processes. 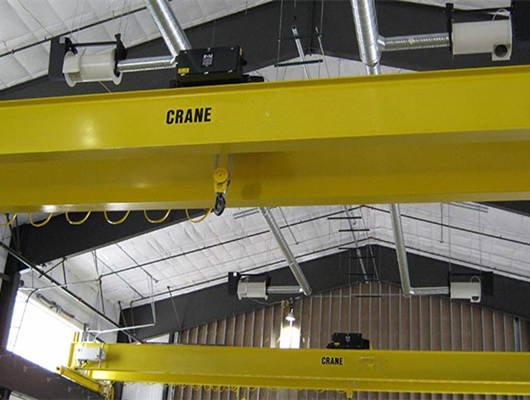 In our company, we can offer the overhead crane maintenance needs for clients. In addition, according to customers’ demands, we can serve the high quality structure and demand equipment. According to the standard structure, it has also special structure to meet the special needs. According to the team service, the professional workers have the standard time to limit operation speed and install requirements. We know how to recognize and remedy problems quickly and efficiently. Whether it’s supplying an interchangeable part or fully refurbishing a machine, our group can help you make the best decision for your application and facility. 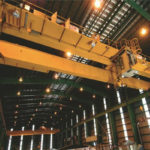 Our company experts and engineers of overhead crane can help operators deal with some questions. For crane maintenance, crane parts, control systems, or others, if you want to learn more, contact our team as soon as possible. When you environment affect your overhead crane parts, you need learn more information and main factors. In addition, when you learn the related or work environment, you need choose the part that it is able to withstand extreme temperatures and various weather conditions. 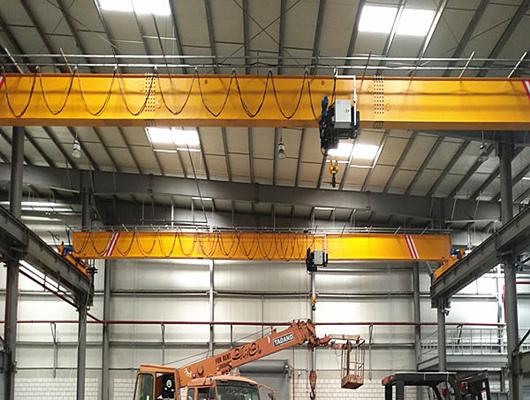 When you choose the indoor lifting equipment, we can give the reasonable solutions abut how to install the device.when you select the outdoor crane devices, it need to support the harsh outdoor environment. We need to make the customers safely operate entire project. When you select the crane parts or need meet the outdoor applications, you can learn the key information about size and work environment. If you are interested in our products or learn more, please get in touch with us as soon as possible. In addition, if you have time, welcome to visit our factory.